Just read a very helpful article from SMH on how to cut down on carbs. Some very good ideas I totally agree with. I just had a vege soup for lunch to which I added lentils and a tiny bit of pasta to create that full feeling. And I certainly was full! But since it’s just been SO COLD lately – as soon as I stepped outside for a walk – I immediately imagined myself to be hungry. I don’t think it’s possible to deny a body’s craving for more calories to burn to stay warm! But I definitely like the idea of having the carbs in moderation and having them at lunch. 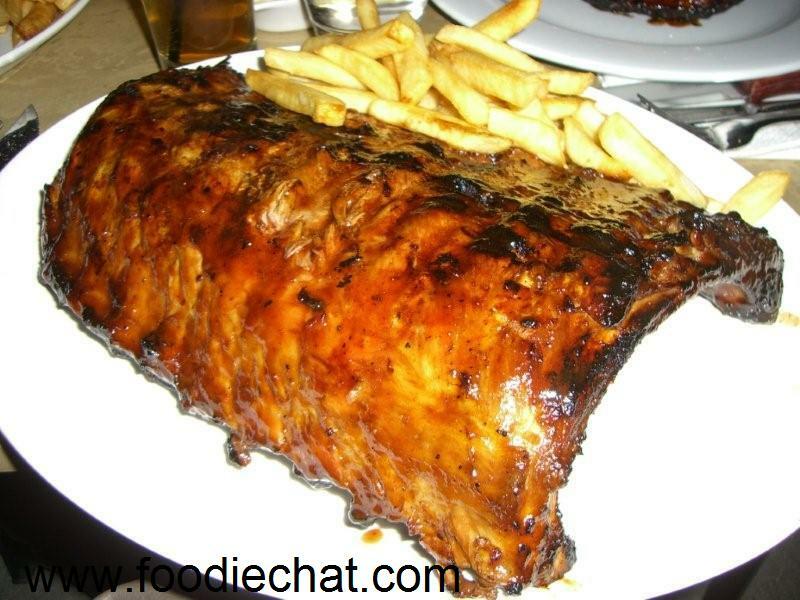 Thanks alot to Dr Atkins for creating the solution to weight gain, but no thanks for making my favourite comfort food group the baddie! Check out this cute toaster by Tefal for the time poor or perfect for students/bachelors who have no time to cook! 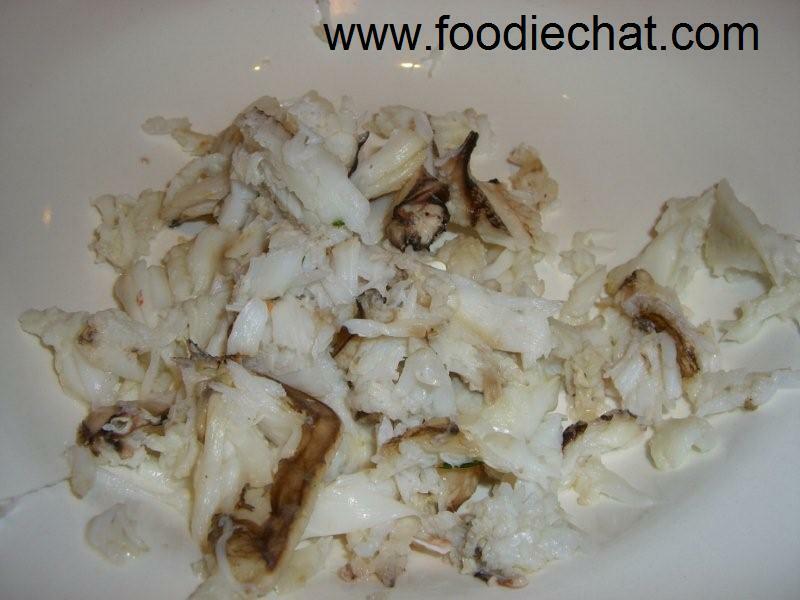 Do you love fresh crab meat but can’t be bothered picking it yourself from the shells? Well, hope you’ve got more than spare change because at the fish markets, pre-picked crab meat is $20 for 200g! That’s very expensive compared to DIY-ing. The best crab to get is blue swimmer because it’s the cheapest, easiest to handle and I find that its flesh comes out the easiest. At $18 a kg, one crab is about 1/3 of a kg, and has enough meat for a generous portion for one – 100g on the one I bought. That’s significantly cheaper! Here’s how you do it. Buy the numbers of crab you need (1 per person) – this recipe will be for one. 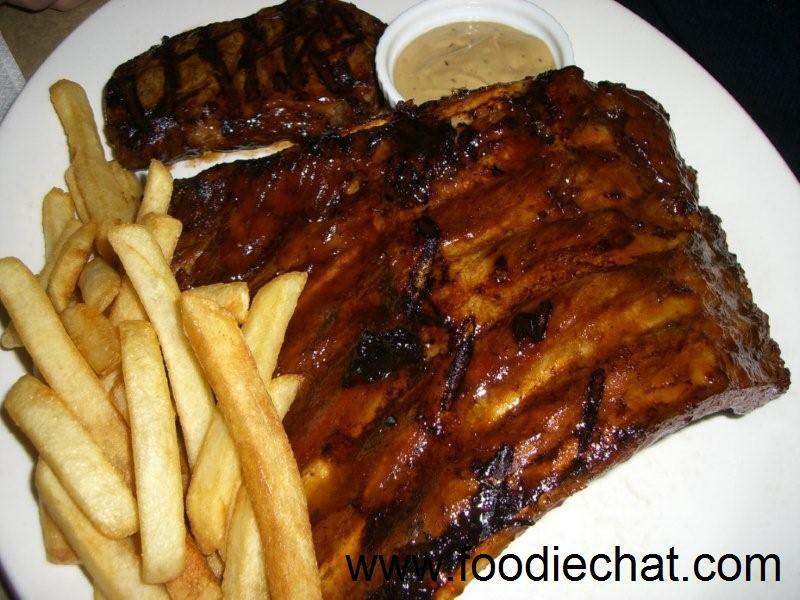 Then place in a steamer - improvised by using a metal dish on a rack in a wok filled with 5cm deep hot water. Steam crab for 20 mins. When cool, peel the bottom shell off, and peel off all the gills and guts. It’s not that bad actually! Then break off the hard top shell, and break the crab in half. 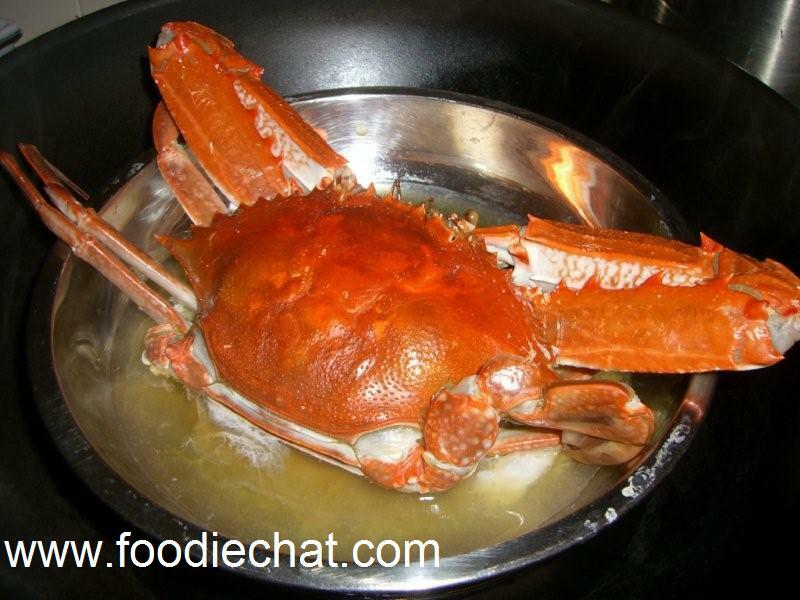 Using a crab picker, a bread knife or your clean fingers, pluck out the meat and into a bowl. Boil your spaghetti according to the packet instructions. Finely chop 1 clove of garlic, half a small birds eye chilli and some parsley. Heat up a frypan with a lug of olive oil, and heat up the garlic until softened, but not burnt. Then add the chilli, and finally, toss through the crab meat and the spaghetti with a bit of the spaghetti water to loosen. Scatter with parsley and serve. 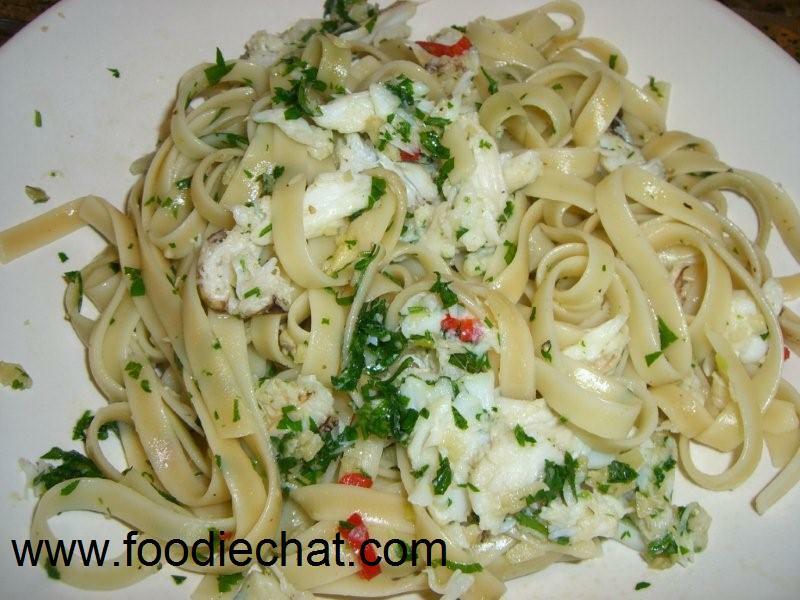 Crab linguine with chilli garlic and parsley for $6! 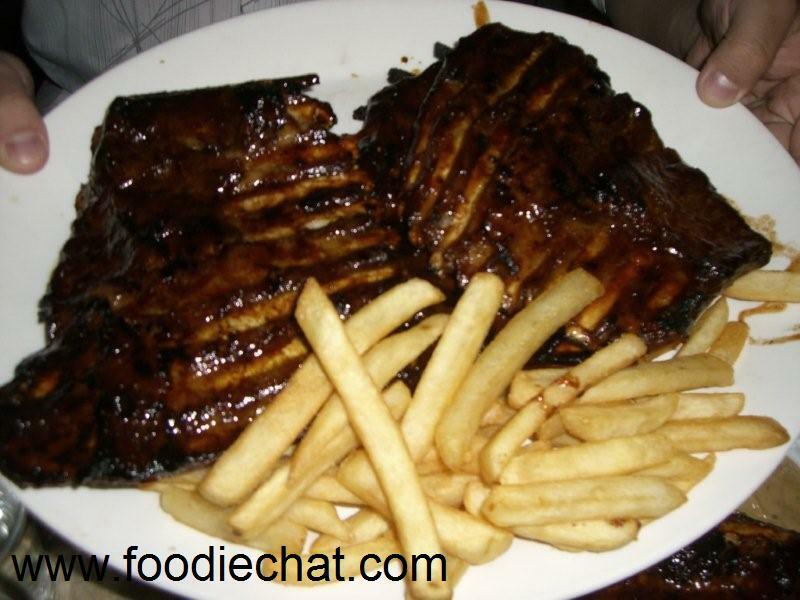 You are currently browsing the FoodieChat weblog archives for June, 2009.